I had such a blast in Idaho with my Grandma, Aunt and parents. I just had to bring home a little bit of Idaho with me! 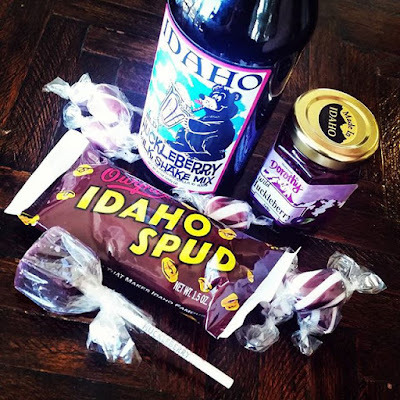 Have you ever had an Idaho Spud? from Florence Chocolates. Notice it didn't make it home to share!